My friend Beth is a master braider. She can pretty much do anything when it comes to plaits, and more besides. The styles that she creates are fabulous and I've loved taking photographs of her creations over the past couple of weeks for her newly branded website www.sweetheartshairdesign.co.uk. 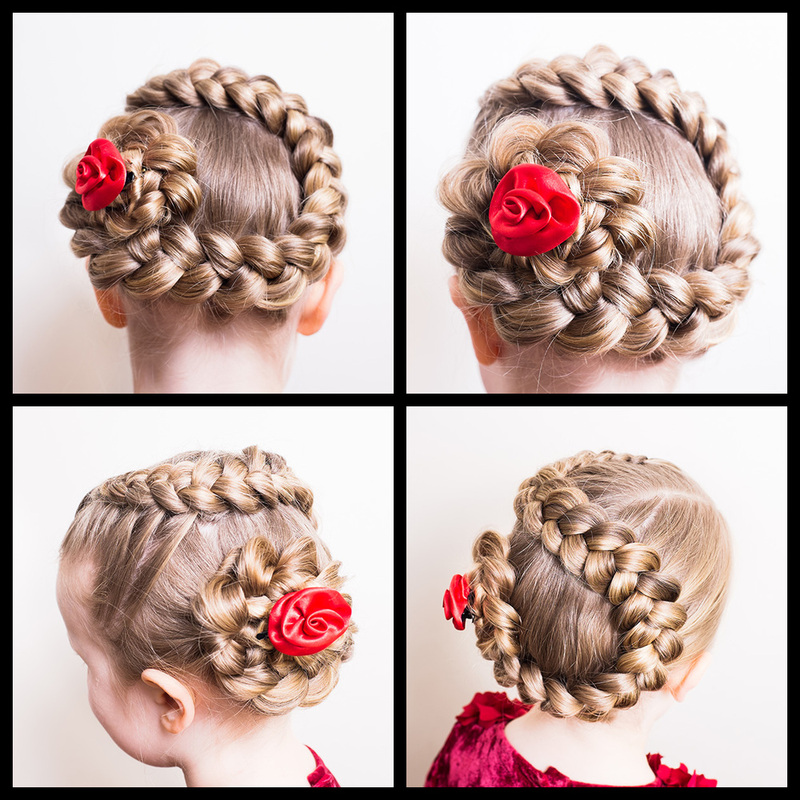 Ideal for weddings, parties and special events, Beth can style a beautiful do in a matter of 10 - 15 minutes which is great for little ones who don't want to sit still for too long! 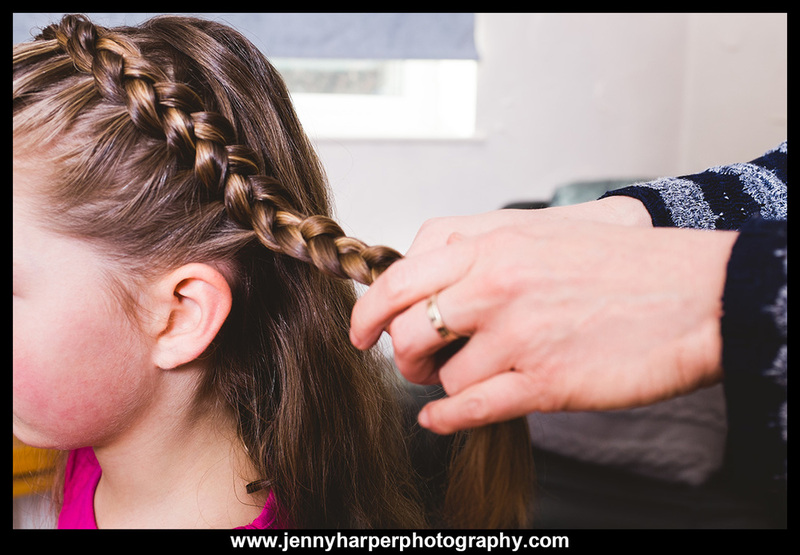 She's done my Jorja's hair a number of times and it always still looks good by the end of the day too, a tall order when you know what kids get up to rolling around and getting themselves in a mess! If you're looking for something special for an occasion or for your photo session, Beth will help you out. Here's a sample of images taken for her site. You can see more at www.sweetheartshairdesign.co.uk and find her on Facebook here.